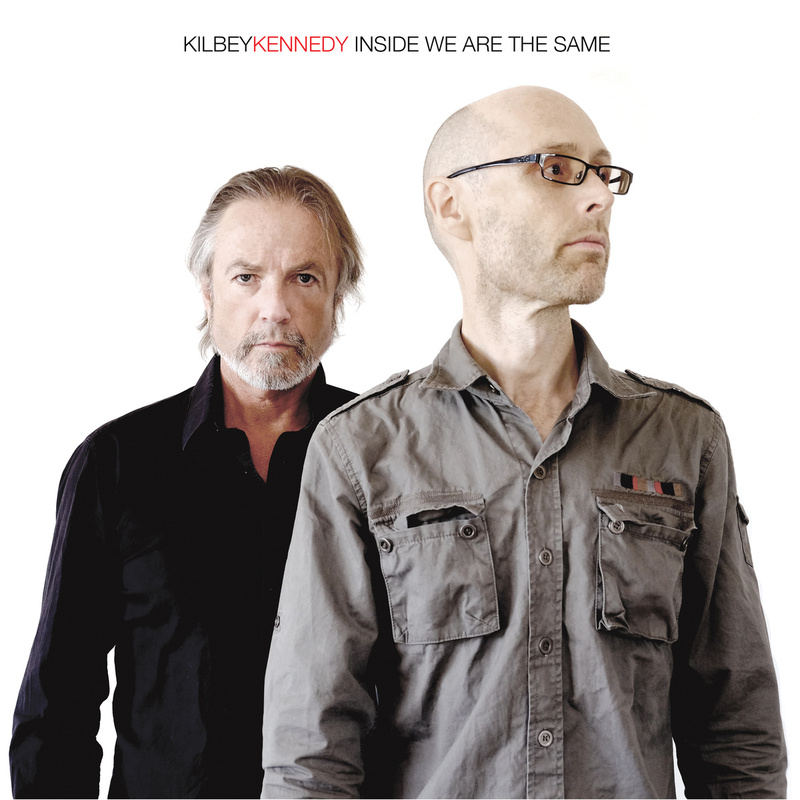 Inside We Are The Same is the fourth collaboration from the duo of Steve Kilbey (The Church) and Martin Kennedy (All India Radio). From the outside this may look like a side project, but in reality this music rivals that of the participant’s day jobs. Each of the previous releases in the Kilbey/Kennedy cannon have been stellar collections of dreamy, neo-psychedelic songs that would appeal to fans of The Church and All India Radio (and anyone with good taste). While another album in this vein would have been welcomed with open ears, Inside We Are The Same shows Kennedy exploring new musical avenues while Kilbey pushes his voice to a register that fans of The Church and his solo work may not be familiar with. “Amenia” begins with a keyboard/guitar swell that sounds like Richard Wright sitting in with Radiohead. 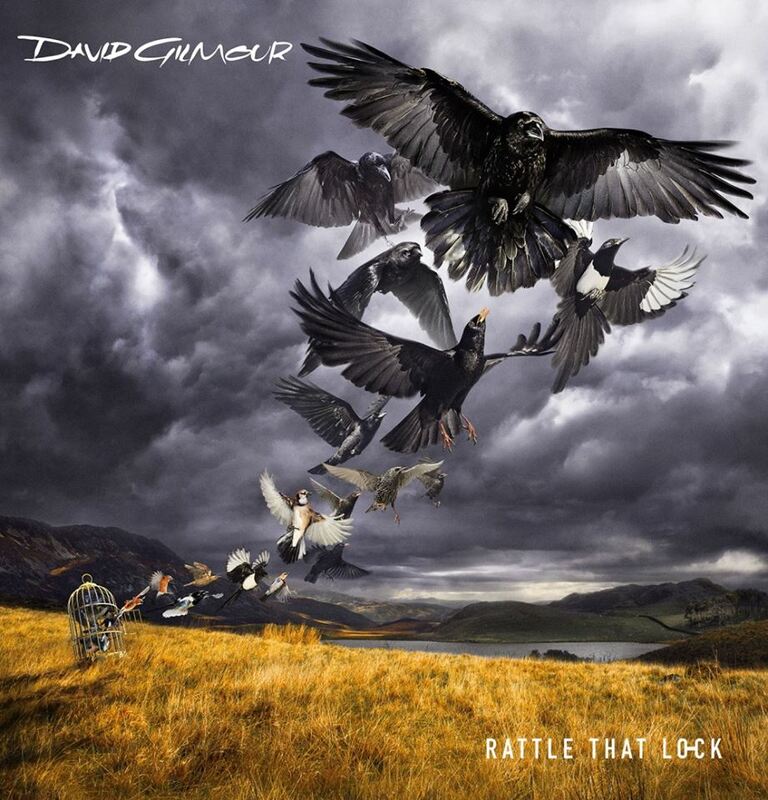 Just when it seems the song is headed for Pink Floydville, an angular guitar riff sparks the song into an accelerated affair. Kilbey sounds as if he’s reporting from the outer edge of a hurricane, relaying information in a slightly excited state. The lusher side of German legends Cluster and Harmonia rear their head on “This Is The Universe”, a song that sounds as big as it’s subject matter. Kennedy’s genius as an arranger comes through as the seemingly sparse tune comes off as nearly symphonic in it’s effect. Kilbey’s lyric for the song finds him at his lysergic best, and even the dolts who only know him for “Under The Milky Way” will be sucked in. As “Once” oozes like ether out of the last grooves of the vinyl, one has to wonder what Kibley and Kilbey eat for breakfast. If Inside We Are The Same weren’t enough, Kilbey just participated in the creation of possibly the greatest album The Church has ever recorded and Kennedy with All India Radio releases essential instrumental albums as if it were a bodily function. Whether it’s Vegimite or just plain old inspiration, here’s hoping they keep the brilliant albums coming. 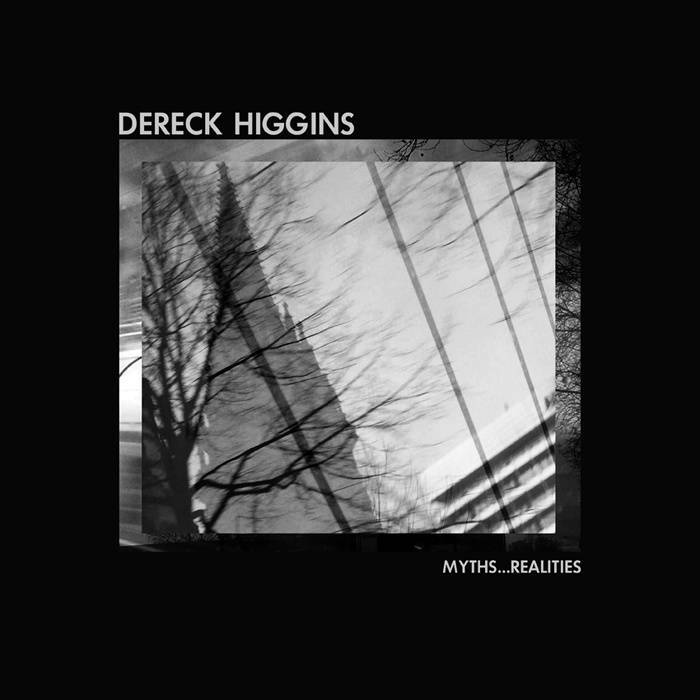 Dereck Higgins latest album Myths…Realities is a collection of previously unreleased material recorded between 1985 up through 2004. Committed to tape primarily via a 4-track cassette recorder, what looks like a hodgepodge on paper is in fact a cohesive borderline masterpiece. Via his popular YouTube channel (search for “Dereckvon”), Higgins has been one of the greatest proponents of instrumental music of the last decade. Although Higgins’ discography touches on everything from punk and ambient to rock and jazz, Myths…Realities is a collection of exquisitely composed and performed music that is best described as cinematic. 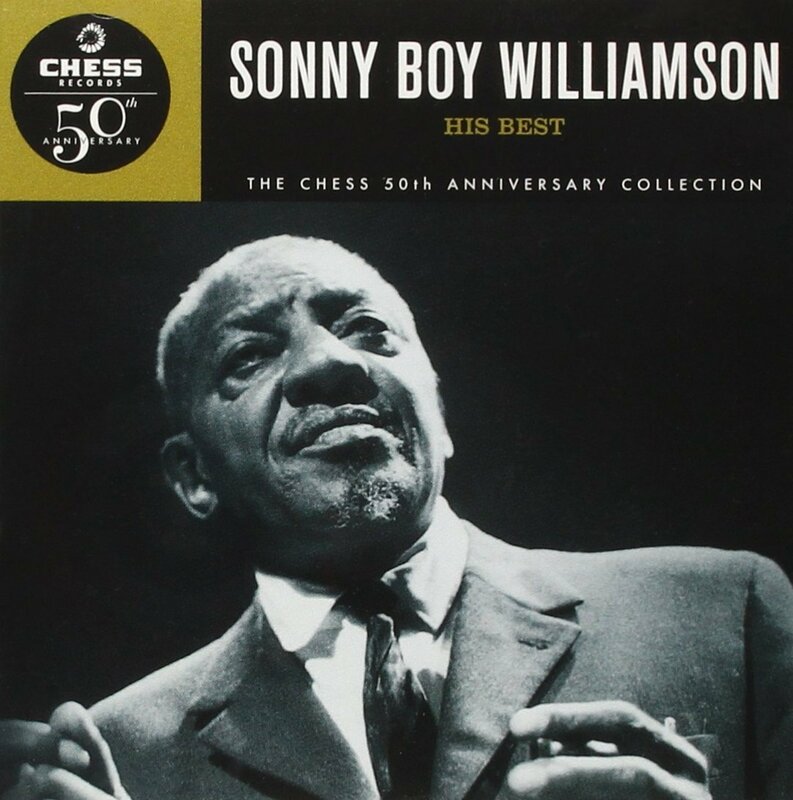 Primarily known for his bass work, the diamond of this album is Higgins’ sublime guitar work. There are no orgies of shred to be found – which is a blessing. The choice of effects, the eerie beauty of the chord progressions and fluidity of the playing are reminiscent of the classic Echoes album by A.R. and Machines. Playing all of the instruments, Higgins creates a hypnotic space groove on “Dickson Drive” that is fleshed out with sublime guitar tones that Steve Hackett would be envious of. “Happy Today” is an uplifting yet still edgy extension of krautrock that fans of Michael Rother should embrace. Music lovers on the hunt for something new seem to need comparisons to get an idea of what an artist has to offer, but Myths…Realities is a truly original work. Higgins proudly wears his influences on his sleeve, but there is more than enough of his own DNA in the mix to create something new. This is a fascinating, emotive work that can only help grow the already sizable cult following Dereck Higgins has amassed. Myths…Realities was issued on limited edition vinyl and word has it that most of those copies are gone. For the curious, visit dereckhiggins.bandcamp.com to sample the album. During his six years at the Kinston Free Press, Jon Dawson won 11 North Carolina Press Association Awards for his music criticism and humor columns. If you’d like to submit and album for review, email jon@thirdofnever.com.